We started off our awards in 2015. Our community was small and we thought we would do something to get everyone and their readers involved and also have a bit of fun in the process. By the following year our community had grown substantially, more categories were added to the awards and the results of the awards were that they were bigger and better. This year there have been a number of changes in general; a new site, new directories and we thought we would change the awards slightly. We love to collaborate with both bloggers and businesses and this year we reached out to a number of businesses to ask if they would like to sponsor our awards. 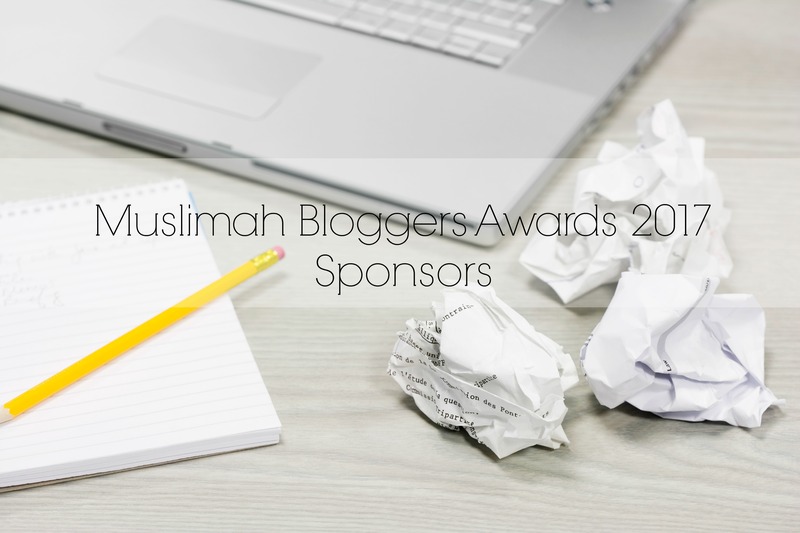 The response was overwhelming with so many businesses wanting to support our bloggers and reward them for their hard work in the Muslimah blogosphere. 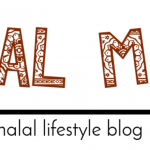 An Islamic lifestyle blog revolving around Qur’anic reflections, Arabic learning, Art, Parenting and Humor – run by two sisters AYEsha & samINA (AYEINA). They offered up one of their gratitude journals and one of their upcoming new productivity journal as prizes. DJARABI KITABS PUBLISHING promotes love books and books that promote justice, freedom of speech, peace and understanding in the community. 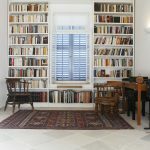 FOFKY’s is an Online Book and Coffee/Tea Shop. The sister behind both has kindly agreed to sponsor a number of the categories. 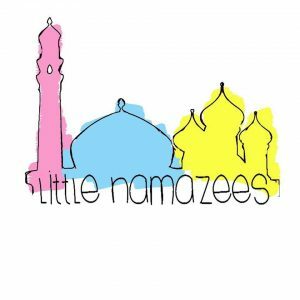 Little Namazes are a relatively new company. 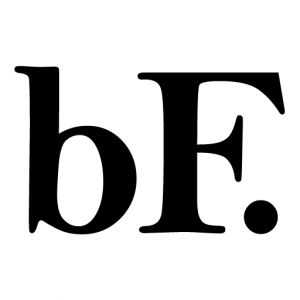 Keep your eye out for future products from them. We wish them success with the launch of their business in sha Allah. 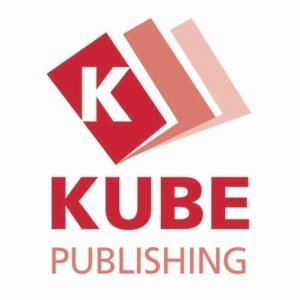 Kube is an independent publishing house that publishes general interest, academic and children’s books on Islam and the Muslim experience. Inspired by our Islamic faith, Kube is committed to serving Muslim communities worldwide by publishing innovative, relevant and authentic books. They have been kind enough to offer a book to one of our winners. 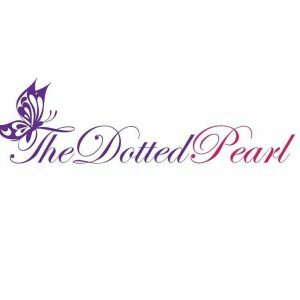 The Dotted Pearl is all about Deen Inspired Stationary. Stationary addicts will love her products and she was kind enough to offer some products for our sponsors. 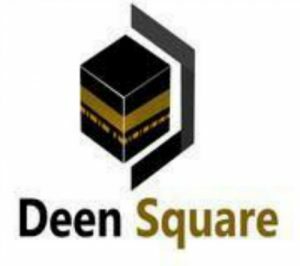 Deen Square are an online Islamic store selling a wide range of products. Their mission is to provide everyone access to Islamic Products through our online store, making this also easy for customers who are not able to visit the stores during normal working hours. They got in touch to kindly offer some of their products. They reached out to us to sponsor our awards and provide some prizes. 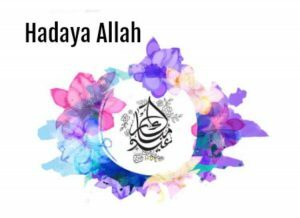 Hadayah Allah is a small UK based company, who trawl the world (physically) souk by souk, bazarre by bazarre, to find the best Islamic gifts available. They got in touch to sponsor the awards. Alhamdulillah the sister has offered up a number of gifts for the winners, showing her generosity and support for the community and the awards. The Craft Studio was established to provide unique handcrafted gifts and home decoration with a speciality in 3D Arabic calligraphy art. They have kindly offered one of their amazing pieces as a prize to one of the winners. 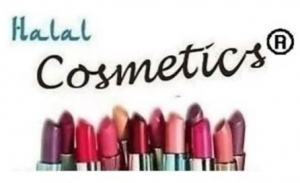 Halal Cosmetics® offers Halal-certified and organic cosmetic products from various brands. Their aim is to provide Muslim community and Non-Muslim community with Halal certified cosmetics that feel uncomfortable with wearing such products. They have been kind enough to offer all the bloggers that get through to the nomination stage a voucher to put towards their products. The Dua Journal is an Islamic guided journal for dua, gratitude, reflection, and self-development. The sister has been kind enough to offer the dua journal to one of our winners. 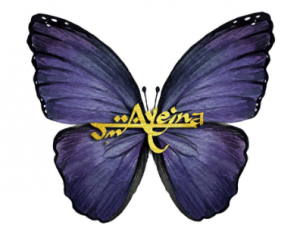 By Fatima is an online lifestyle publication for the organised Muslimah.By Fatima is offering up membership to a soon to be launchd new product on her site.